"How does HIV-1 drug resistance evolve at a population level?" ETH Zurich, and Dr. Med. 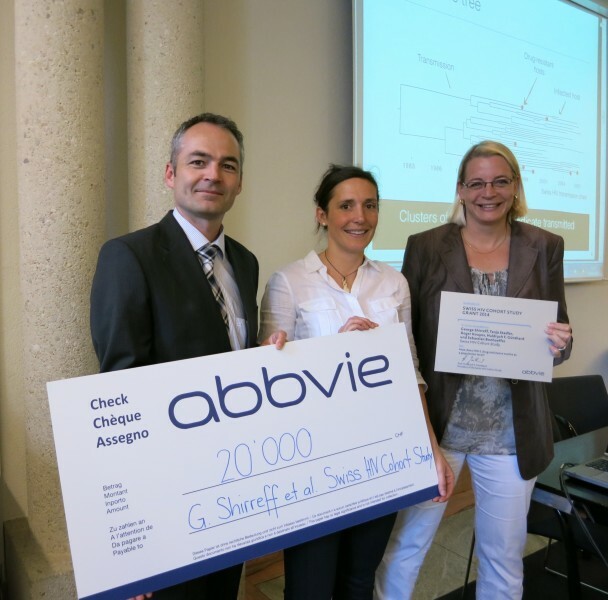 LG Patricia Kellerhals, Medical Director AbbVie AG Switzerland.